* Enjoy giving talks to all ages - from the very young to teenagers and adults. Subjects include PSHE for Early Years, How to Put a Book Together, Russian History, Publishing and Self-publishing. * Author of over 36 children’s books, including several award-winning titles, translated into many languages and sold around the world. Translator from French, Spanish, Russian into English. * Author in Residence at two Hammersmith primary schools; teacher of creative writing to children across the Borough, and to trainee teachers at university. * Worked as editor and commissioning editor at several publishing houses; give talks on publishing and self-publishing. 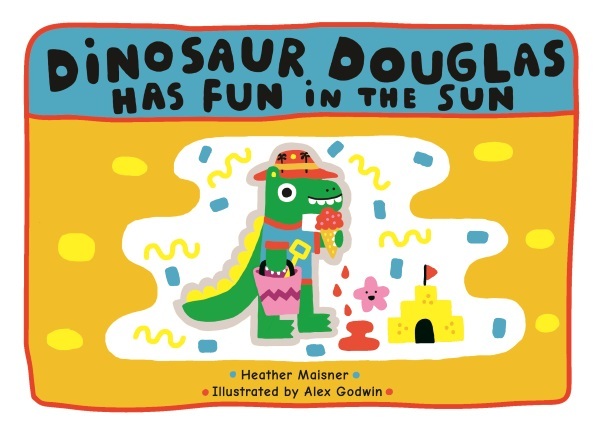 * Author/publisher of Dinosaur Douglas Books, which offer a new fun way to explore health-related subjects for Early Years, including oral health, vitamin D, obesity and hand-washing. 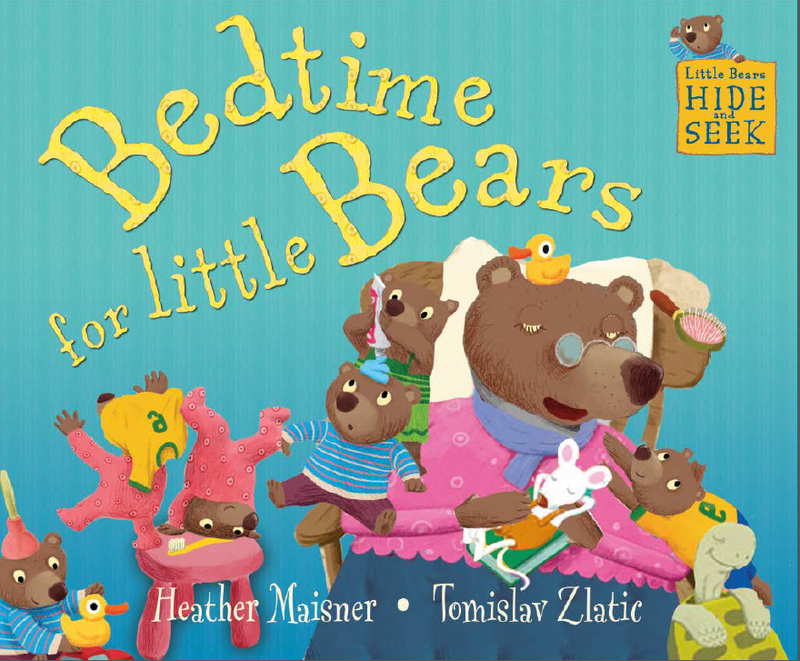 Written in rhyme, with input from Paediatric Consultants at Chelsea & Westminster Hospital, illustrated by international artist Alex Godwin, ideal for PSHE and literacy. * Finalists in the Early Years Excellence Awards. 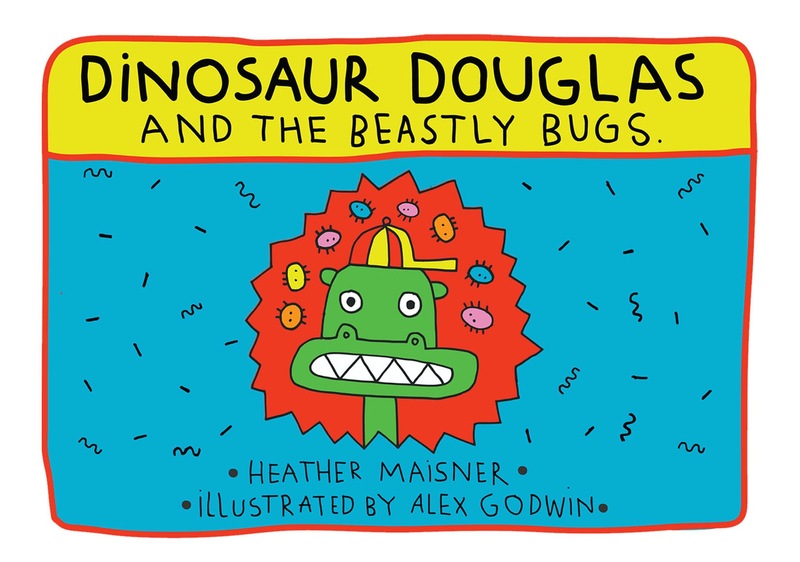 * Hammersmith & Fulham Council purchased 5,250 copies of Dinosaur Douglas and the Beastly Bugs to give to young children across the borough. Doncaster City Council is adding the book to 3,500 oral health packs for children. RDASH NHS Foundation Trust purchased 1,750 copies. Included in the Government document Tackling Poor Oral Health in Children. * 20thCentury Russia: a Century of Upheaval. 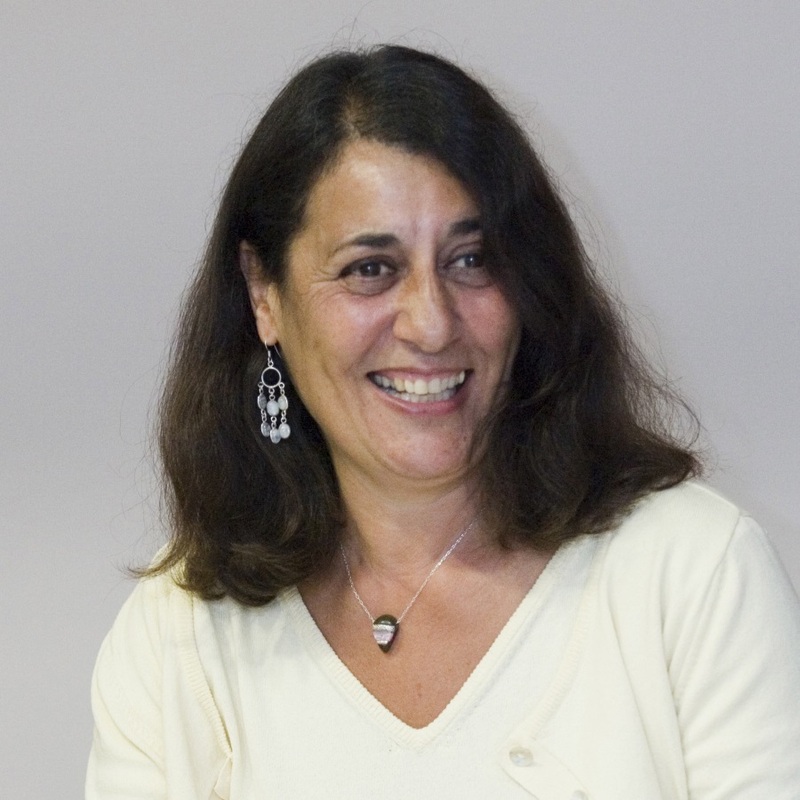 Author of picture books, early readers, fiction and non-fiction for children of all ages. 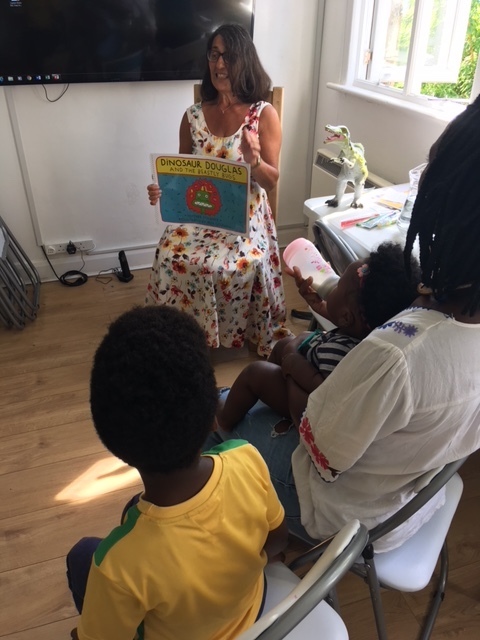 Love visiting nurseries, schools, libraries and teacher training establishments, encouraging children to read and write. Give lively talks about health for the young, being an author, publishing and self-publishing, and the history of Russia for KS3 upwards. Love to help children create stories. Live in London and Norfolk, speak many languages, have stories to tell and am happy to travel anywhere in the world! Rhyming story about the importance of hand-washing to stop the spread of disease. 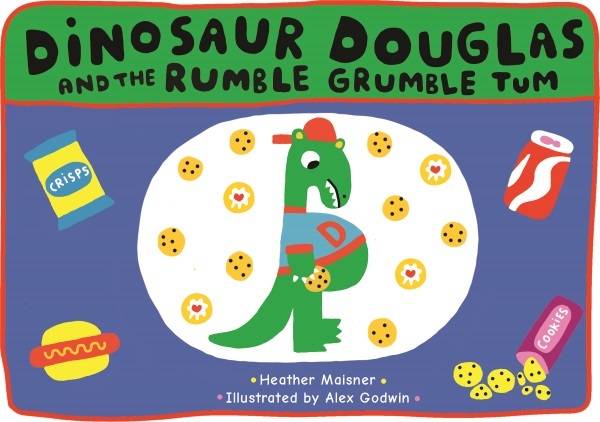 "The books get the message across very effectively and in a lively, age-appropriate way children will enjoy. They are great for use at home and also to instill basic principles for nursery and reception children." Parents in Touch. 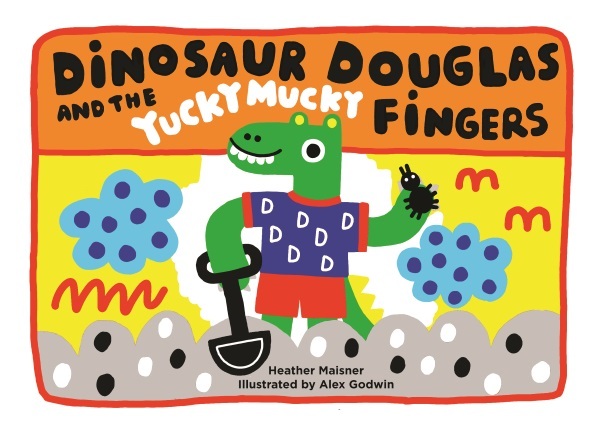 The perfect interactive story book to share with a child aged 3+ who is in school or starting school or a nursery setting or when discussing why it's a good idea to tidy up!